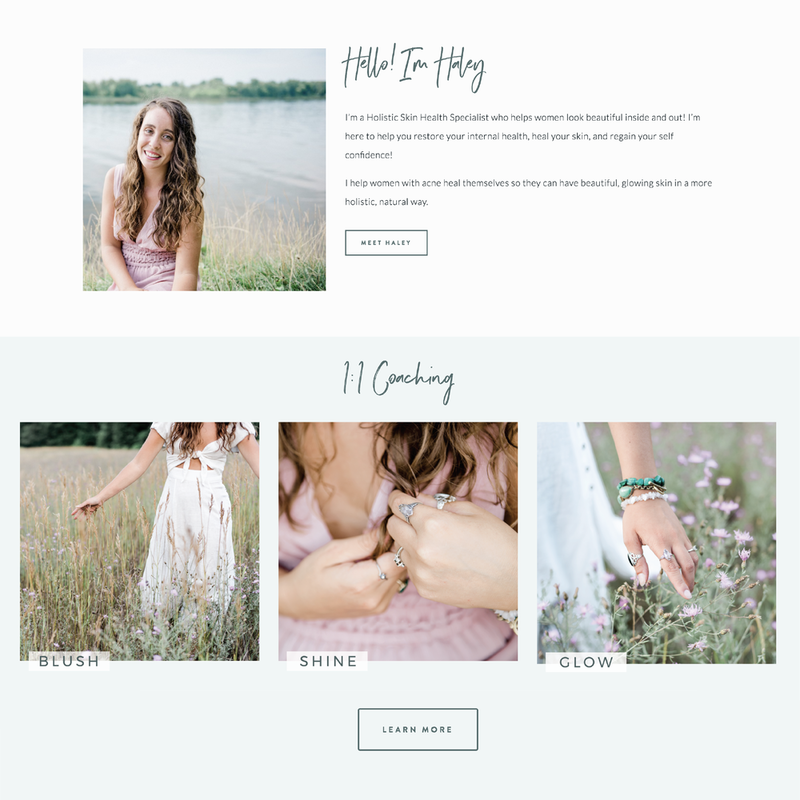 The Branding + Web Design Package is everything you need to elevate your brand, amplify your message, and build your tribe! 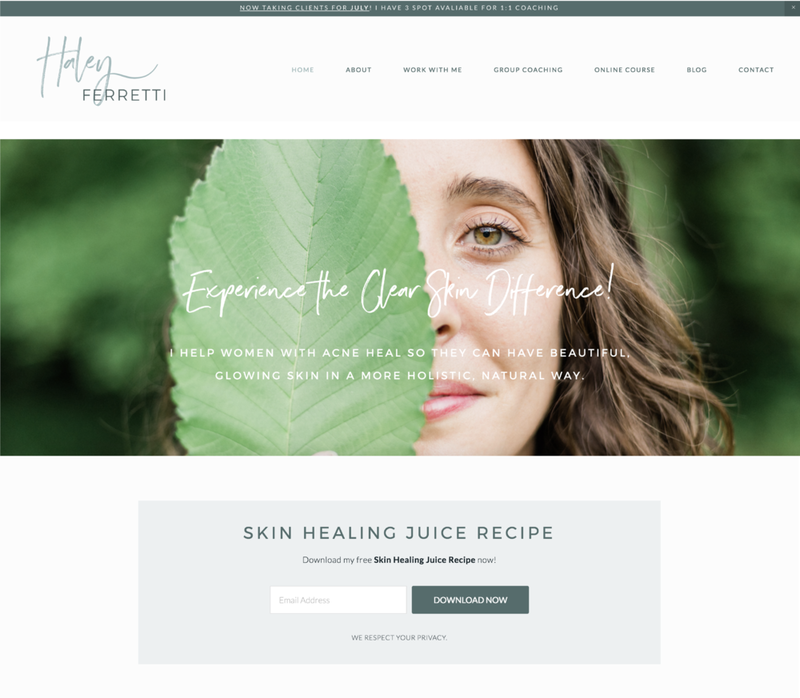 I’ll work with you one on one to create an unforgettable brand experience that reflects your soul, as well as a fully optimized and gorgeous website that speaks directly to your tribe. Digital Materials: Opt-in pdf, newsletter & email banners, social media templates, etc. Print Materials: Business cards, flyers, invitations, labels, inserts, stickers, etc. Once you’re booked and ready to go, we’ll start with a 1 hour Brand Discovery Call to discuss your vision and goals for your brand + website. I’ll also send you my creative brief questionnaire, so I can get a really good idea of the feel and aesthetic you envision for your brand. We’ll also discuss your inspiration board — brands you are loving or other pieces of inspiration that may be useful for the branding + web design process. After the questionnaire and creative research, I will get started on creating your mood board. Think of a mood board as an inspiration board, where I will collect images from Pinterest, and put them together on a beautiful board to showcase the feel and mood of your brand. I’ll also create a custom color palette based on your mood board! Once your in love with your logos, I’ll design the rest of the branding style board. 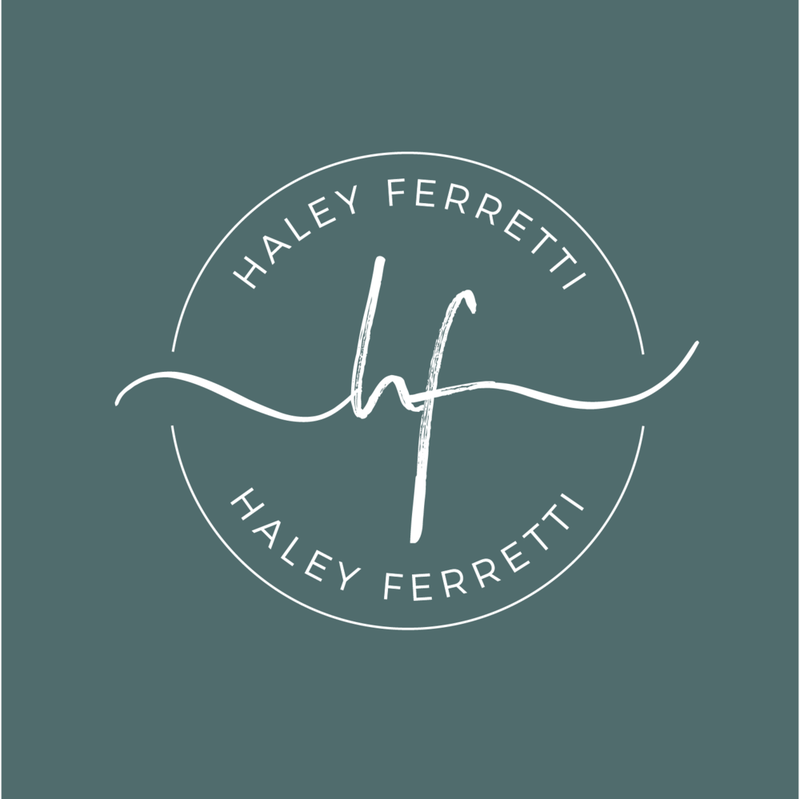 I’ll create your favicon and custom font combinations to go with it. I will also add any additional textures or patterns to make your brand truly unique. Once we have your brand fully created we’ll start to plan your brand photoshoot. I’ll give you creative direction — from your outfit, to location, to props to completely map out & plan your entire shoot from start to finish. I’ll also design your chosen marketing collateral (print or web depending on your unique needs) that’s consistent with your brand creating a cohesive brand experience. Website time! We’ll start with a 1 hr Content Strategy call to discuss your vision and purpose for your website. This way I can really get a good idea of the content + layout you want for your site, and create a content strategy based on your unique goals. We’ll also discuss your inspiration board — websites you are loving or other pieces of inspiration that may be useful for the web design process. We're done! We’re officially ready to launch your site! I will also provide a 1 hr tutorial via Zoom on how to manage your new website, so you can make any changes or updates further down the road. You’ll receive all of your branding elements (logo, alternative logo, favicon, graphics, textures, patterns, etc.) in a folder via Google Drive. Let's pop that bubbly lovely, and celebrate your beautiful new brand & website! The Branding + Web Design Package takes around 3 months, depending on the complexity of the project and client response times. Once we discuss all the specifics, I'll be able to give an estimated launch date.